Unlike most windsurfers I don’t windsurf because my parents do – I have actually taught the rest of my family to windsurf! I first tried it when I was on holiday in Minorca when I was 7 and was hooked from the start. My parents wanted me to go dinghy sailing with my brother but I was adamant I wanted to windsurf as it looked way cooler and I’ve never looked back. Being so young and sporty definitely helped – I don’t really remember struggling but I remember the bay I was in was full of jellyfish so I was scared of falling in! Do you have an off-season? If so what motivates you to get back into fitness when the break is over? Off season… what’s that?! At the minute I don’t take much time off the water unless there’s no wind – my current competition season starts in February and goes through until November so there isn’t exactly much time off once you factor in winter training for the whole of December and January…. Generally though November, February and March are pretty quiet (and cold) so I focus more on my studies and getting in the gym then so I can enjoy Christmas and the summer! This year I have been struggling with an ankle injury that I picked up in January so I only got back on the water in April. I was really happy with my results in the Student Windsurfing Series though where I came 3rd overall (1st girl) in the wave series and winning the BUCS Nationals Racing Event having come straight off crutches. 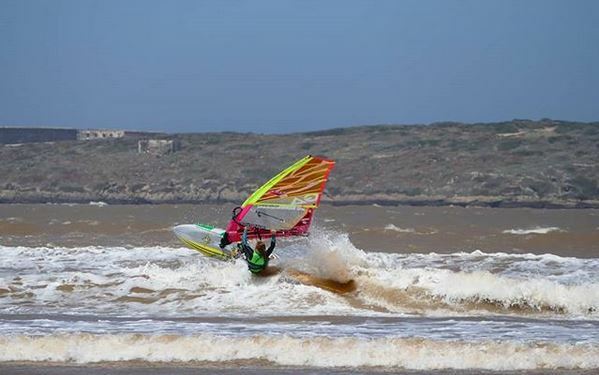 For most of May I was out training in the waves for the first time in Morocco. 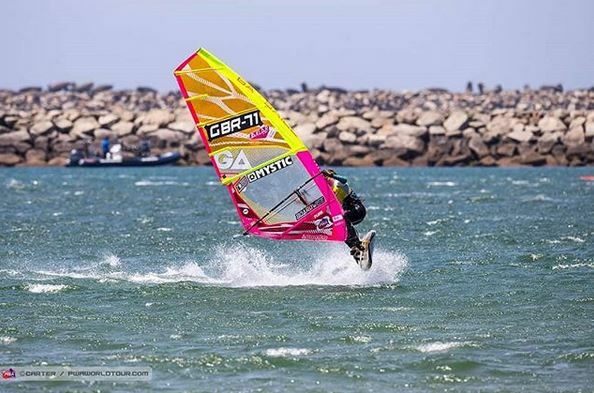 In windsurfing it has to be Sarah-Quita Offringa – she’s got so many World titles to her name across the disciplines but she’s really my hero because she is someone I aspire to be like. Known across the windsurfing industry for her bubbly, welcoming personality, huge smile and humble nature she inspired me to follow my dreams and for that I will be forever grateful. What is your motivational song that makes you push that little bit harder? Alive – Chase & Status – it’s the song I always have on in the van as I pull up to the beach. What are your remaining goals for this year? My season is only just starting so I’ve got a lot to look forward to. 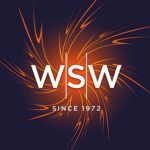 I’m about to travel to the PWA World Cup (slalom and freestyle) in Portugal and then on to the IFCA Youth Slalom World Championships in Lake Garda. My main goals are to make sure I learn from my mistakes, do the simple things right and of course have fun! Snowboarding – those guys are so cool! I’m just too good at breaking bones, oh and I don’t like the cold!! If I’m abroad then its normally around 3-4 hours a day so can be easily over 20 hours a week. In the UK it’s a lot harder to get on the water but I try to get to the gym or in the pool as much as possible. I’m best friends with a rower so it’s good motivation when they’re up at 5am every day and live in the gym. What has been one of your greatest accomplishments as a sports person? 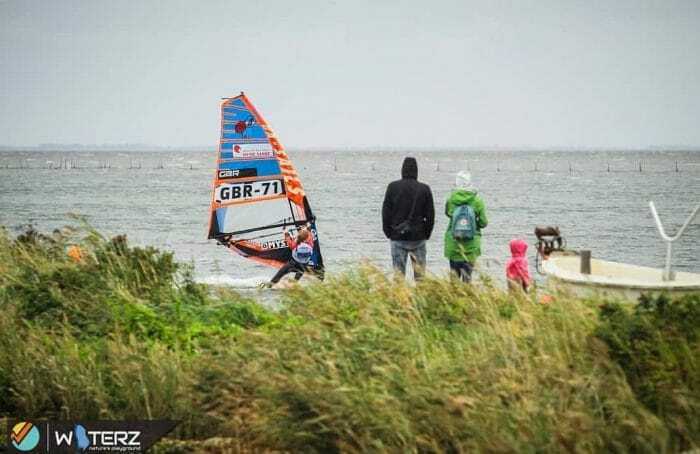 Two spring to mind – the PWA in Denmark last year was an event I’ll never forget as it was my first pro event and I was the youngest in the fleet and came 16th overall, which I am really proud of. The other is teaching and giving back to the sport. I have been working as an instructor for 4 years and seeing people enjoying the sport you love and getting hooked is an amazing feeling and inspiring more people, especially women, to take up the sport is great. I lived in my Mistrals this summer as I love wearing trainers and they’re fab even on the beach. In the winter I’m rarely found without my Vigo boots – they’re practically glued to my feet! Since completing this Q&A, Sarah has only gone and become a Youth Champion at the IFCA Slalom World Championships! Huge congratulations Sarah!